It’s winter time again and how do we know? Because you’re searching for ways how to boost your immune system. We understand the weather gets colder, the germs start flying around, your immune system drops and now you’re searching for ways to boost your immune system. What if we could be aware of this information before actually getting sick? I think that sounds like the much better route. Now although there are plenty of ways to boost your immune system and cures to find if you have a weak immune system, sometimes your body needs to just run its course. That means, that no matter how many tricks you try to find, how many good foods you try to eat, how much you workout, even the best can get attacked by sickness. Although you can never really see sickness coming, there are plenty of tactics that you can follow when you’re looking to build a strong immune system. We want to give you all of the life hacks to build your weak immune system up and build a strong one. Being sure that you’re taking all of the proper vitamins to boost immune system is just as important as what foods you should be eating. Eating a poor diet and not taking proper immune boosting herbs and vitamins can lead to a low immune system. Making sure your diet is full of the proper vitamins to boost immune system is a great way to leading to a healthy body. If you are lacking proper nutrients or vitamins, you can end up hurting your body and creating a weak immune system. 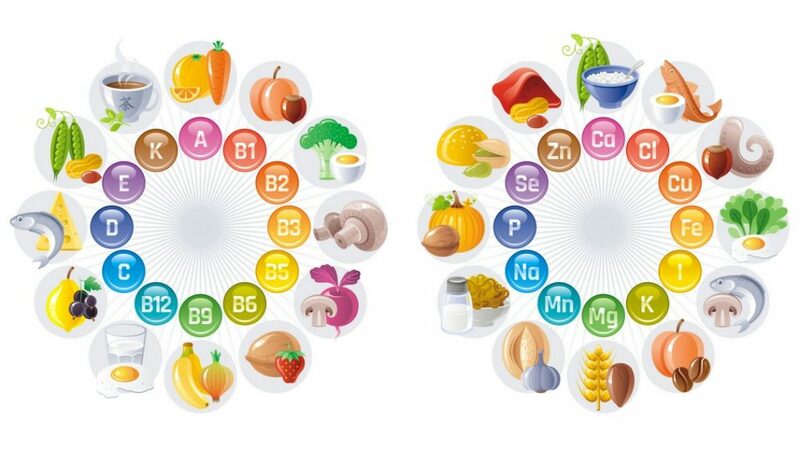 Through lots of research, we have found the best vitamins for immune system, in no specific order. When it comes to these vitamins it can be difficult finding the right foods that have these ingredients inside. Which is why most people take a daily vitamin that includes some of these ingredients to be sure they are getting everything they need. Taking immune boosting herbs is probably the easiest way to assure you are getting what you need out of our diet. 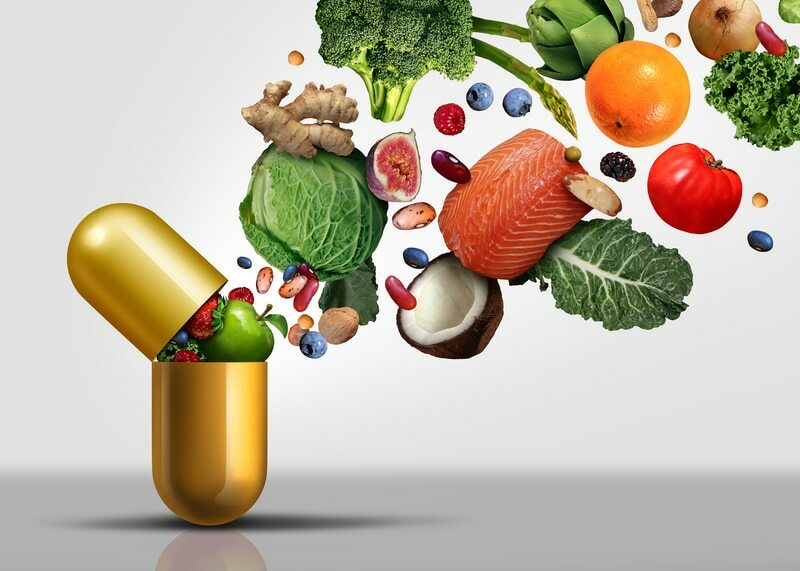 It’s hard to target what nutrients we are truly getting with food which is why we recommend finding a good supplement. According to many doctors and research, Vitamin C is one of the best vitamins for immune system. It’s one of the biggest immune boosters that most people turn to when they are feeling under the weather. Not to mention, it’s great for your skin, hair, nails and your body as a whole. If you lack vitamin C as one of your daily ingredients, you will be more inclined to a weak immune system which means you will end up sick a lot more often than you’d hope. Vitamin C is one of the best vitamins to boost immune system being that your body does not store or produce it . Luckily, vitamin C is found in so many of our everyday foods although most people don’t get the proper amount to reap any benefits of it. 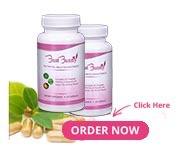 Bust Bunny all natural herbs are one of the only supplements for breasts, hair, and skin that have your daily dose in just one pill. 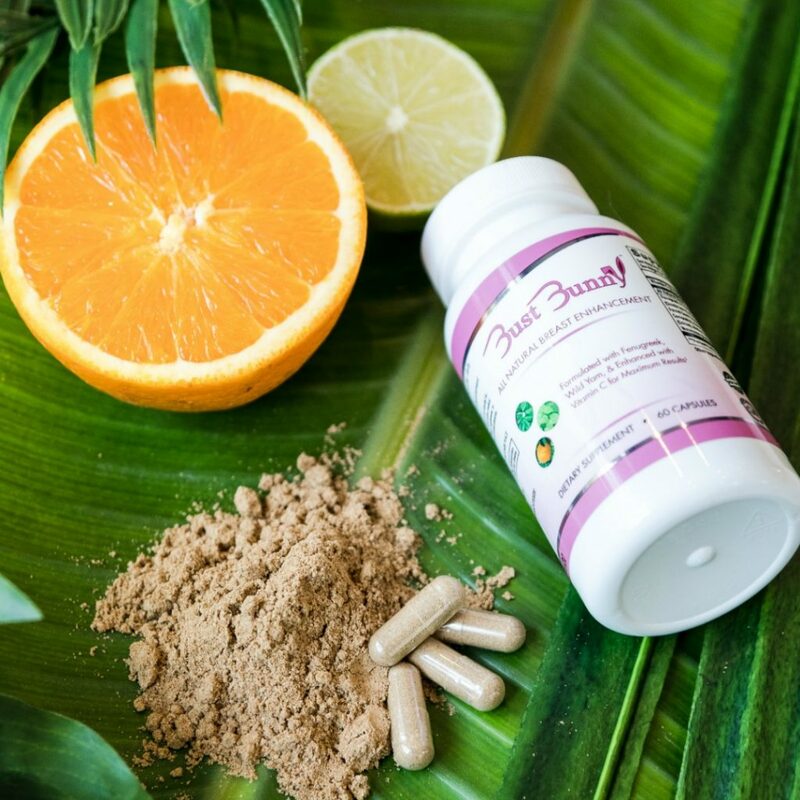 There are plenty more benefits about Vitamin C inside Bust Bunny that is what drives people into using this all-in-one product, the multiple benefits! If you are one of those people who gets sick a lot more often than others around you, start taking a supplement – Zinc, Vitamin D and Vitamin C are known to actively boost your immune system. Signs of weak immune system typically mean you’re lacking one or all of the above ingredients. How to strengthen your immune system? Wash your hands! This one may seem simple and too easy and that’s exactly what it is. You would be surprised how much washing your hands can actually build a strong immune system. You may think that this is easy but according to Dr. Mainardi “Washing your hands is an extraordinarily good way of helping one from getting sick, but it’s something that we don’t always do very well,” If you think that splashing some water on your hands and air drying them quickly is enough, think again. You need to be sure that you are properly using soap on both sides of your hands and this could simply be one of the easiest immune boosters. When we think of immune system supplements and herbs, most of us think of the most common ones that the media speaks about. What about the vitamins and herbs that have been around before our ancestors? We can’t forget about those! 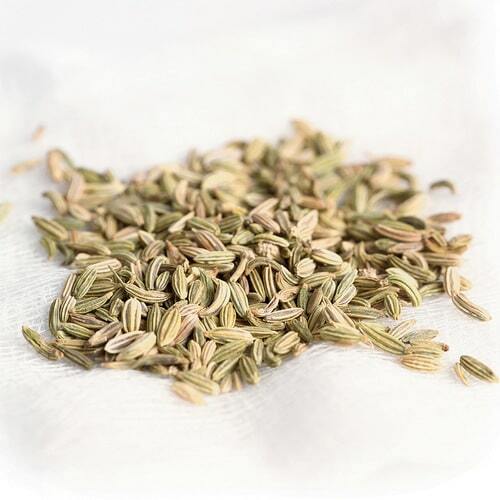 Our favorite herb that most people forget about or are unaware of is fennel seed. Fennel seeds are exceedingly rich in vitamin C which is a strong antioxidant. Fennel seeds are high in antimicrobial properties which is an agent that kills microorganisms or stop them in its tracks. Therefore fennel seeds automatically and quickly improve a weak immune system being that it exceeds almost 20% of the daily requirement of vitamin C which is essential for a proper diet. Fennel seed protects against harmful radicals and supports healthier bodily functions. Get your daily dose of fennel seed inside Bust Bunny along with 12 other essential herbs and vitamins to boost immune system. Not to mention it helps keep your breasts healthy as well, leading to a healthier appearance by repairing the skin’s tissue, sounds like a triple win! 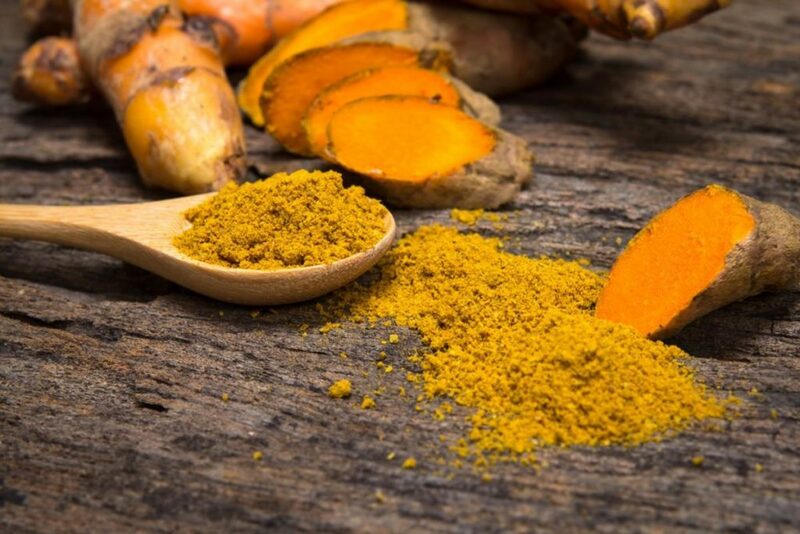 Is turmeric a good choice for immune boosting herbs? This is one we’re sure you’ve all heard of and the answer is, yes! Over the past few years, turmeric has been credited for its amazing benefits for health, skin, hair, nails, bodily functions, and much more! Since we’re talking about ways to boost your immune system, don’t leave turmeric out of your daily herbs. This herb is a powerful anti-inflammatory that protects against toxins from entering your liver. It has even been proven to prevent Alzheimer’s disease, reduce arthritis pain and prevent certain cancers. No wonder this is one of the most powerful immune-boosting foods and supplements nationwide. Some would even call this one “the holy grail of health” because of it’s the ability to fight colds, coughs, and congestion. If you don’t have turmeric apart of your diet, you need to start now! You can put it in your food or take it as a supplement. This is easily one of the best herbs if you’re looking for ways how to make your immune system stronger. Is there a supplement that can give me a strong immune system? We know that having a low immune system is not fun and can begin to take a toll on you. It’s important to be sure that you are getting all of the nutrients and vitamins you need to keep your body healthy on the inside and out! When we created Bust Bunny as an all natural breast enhancement we wanted to also be sure that the ingredients were beneficial to the consumers everyday routine. That is why it is created with some of the best ingredients and herbs that most people are unaware of. You can get everything you need in just one supplement as a part of your daily routine. Not only are you promoting healthy herbs into your body for the inside, but you’re benefiting from the rewards of the ability it has on the appearance of your chest! The ingredients inside Bust Bunny lead to healthier, tighter, brighter skin. Who doesn’t want that? At the same time as boosting your immune system, you can be reaping all of the other rewards that Bust Bunny has! Get yours today for 10% off using code – “immune” or CLICK HERE to have it instantly applied.